It is a well known fact… if you wanna master a craft, you need to spend at least 10k hours practicing. 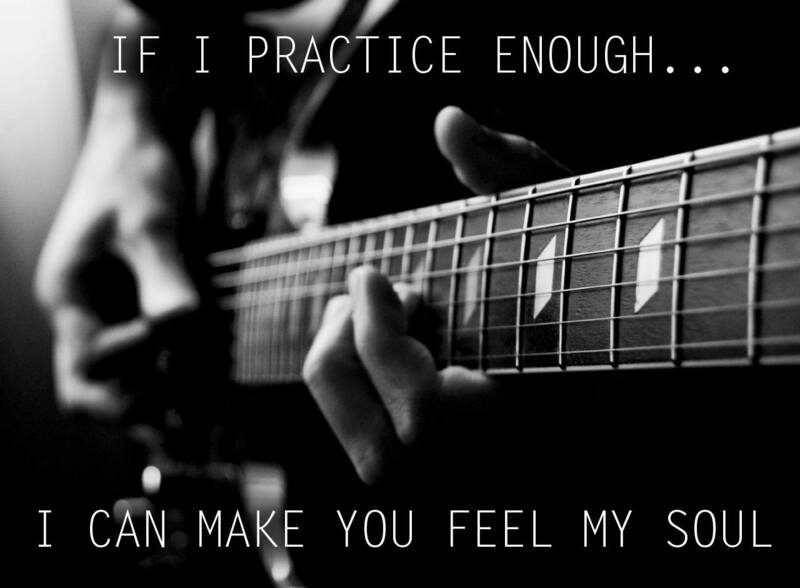 Guitars aint no different… with practice comes mastery. With time… you don’t need to look where your fingers are. You just know it. You feel the position of your fingers in the fretboard.